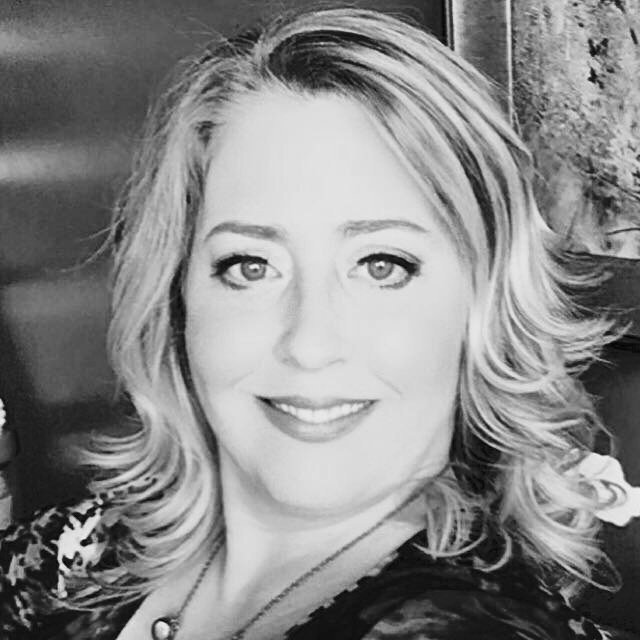 Kristin Jones, a location independent professional, spends her time traveling the globe to meet with clients, educate companies about all things PR and Inbound Marketing, and speak at industry events. Kristin is one of the top brand strategists in the nation. She knows winning requires storytelling that’s relevant, personal and genuine. Winning demands content that’s provocative, original and irresistible. Kristin will spearhead branding, PR and marketing strategies for your business. She will devise a brand platform and content strategy that attracts and engages prospects, and converts them into customers. She will help you take your corporate blog from blah to effective, turning it into a lead generating machine. And, she will help you increase sales leads through PR and inbound marketing, including media relations, blogger engagement, search engine optimization, video marketing, and social media. Throughout her 25-year career in marketing and public relations, Kristin has conceived PR and marketing campaigns for some of the world’s most storied brands, delivering work that is strategic and revenue generating. She has helped countless B2C and B2B companies bring new business models and products to market, while driving exponential revenue growth. Kristin conceived the award-winning Pay Yourself First Consumer Challenge for Internet bank FNBO Direct – one of the industry’s most successful PR and social media communications efforts. She also spent six years promoting and launching literally every digital imaging product in Hewlett-Packard's portfolio. But that’s just scratching the surface – some of the other consumer brands Kristin has represented include Plantronics, Jawbone, OQO Computers, Pacific Health Labs, Active Network, Bellevue University, Laurel Springs, ConAgra Foods, and Mutual of Omaha’s Wild Kingdom. With a love for enterprise technology, Kristin effectively used media relations to re-direct the historic hostile takeover bid by Oracle into a successful $10.5 billion sale in collaboration with one of the leading M & A firms. The sale price was 50% higher than Oracle’s original $7.5 billion offer. Other B2B tech companies Kristin has helped achieve successful business outcomes include TeleVox, West Corporation, Network General (now NetScout), Innotas, LiveOffice (now Symantec), ACI Worldwide, Workday, Cisco, QUALCOMM, Sun Microsystems (now Oracle), Illumina and BusinessObjects (now SAP). Prior to founding Jones, Kristin worked with two of the world's largest PR and brand marketing agencies — Porter Novelli and Weber Shandwick. She also has worked in-house at some of the world’s best known brands such as ConAgra Foods and Mutual of Omaha insurance company. Book Kristin as a business speaker for your event or contact her with questions.